Rafael Nadal was in great form yesterday with a powerful display of tennis as he progressed to the last 16 of Wimbledon with a straight-set win over Russia’s Karen Khachanov. The Spanish fourth seed Nadal took the first set in just 21 minutes and eventually won 6-1 6-4 7-6 (7-3) on Centre Court. 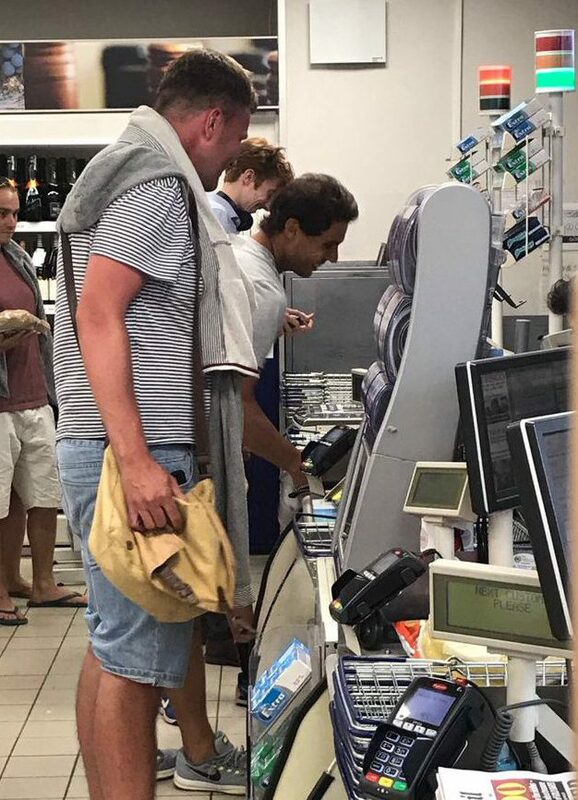 Rafael was also causing some interest on Twitter as he was photographed struggling to work a self service machine in a supermarket near the Wimbledon grounds. To sharpen your tennis skills contact tennis coach Orlando Barcia.